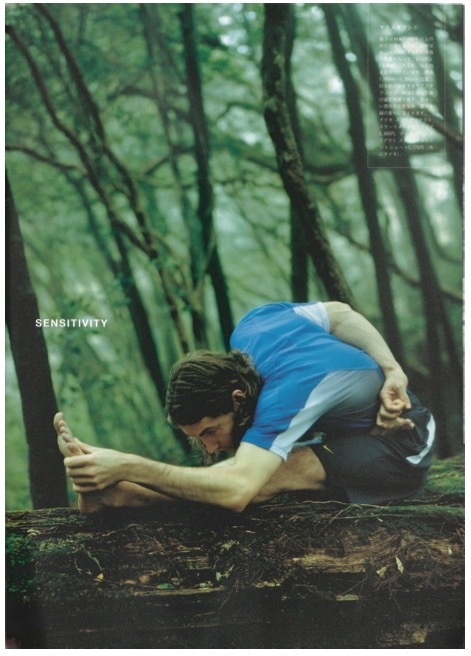 In 1999 I was fortunate to begin practicing Ashtanga Yoga with Gwendoline Hunt in Wellington, New Zealand. Gwendoline was a remarkable woman. She was 69 years old at the time and totally dedicated to the Ashtanga practice. The ease and grace with which she demonstrated the yoga asana was truly inspirational and life changing for me. Her teaching set me on a path of discovery, prompting me to learn more from some of the world’s foremost Ashtanga teachers, including travelling to Mysore, India, for extended periods in 2008, 2014, 2015 and 2016. During the 2008 visit I had the privilege of practicing directly with Ashtanga founder, the late Shri K. Pattabhi Jois. Subsequent visits have been under the expert tutorage of his grandson Sharath, who has honoured me with 'Authorisation Level Two' and the opportunity of assisting him in the shala. 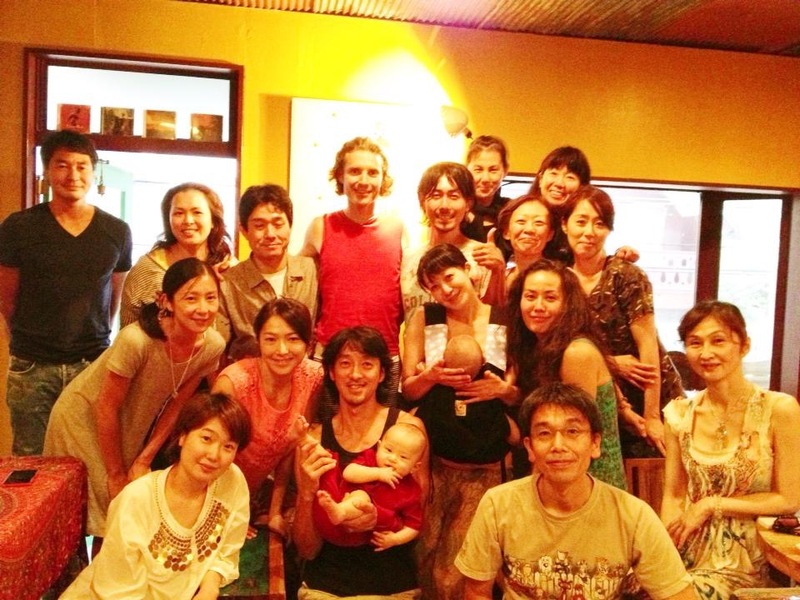 My travels also took me to Japan where I taught professionally from 2005 to 2011. 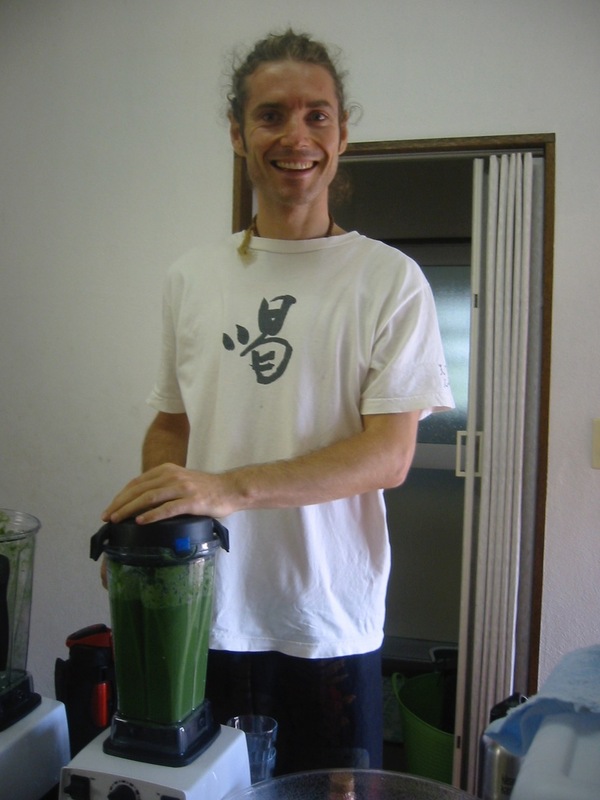 After teaching in Tokyo, I established my own yoga school and developed a vibrant yoga community in the beautiful seaside city of Kamakura. 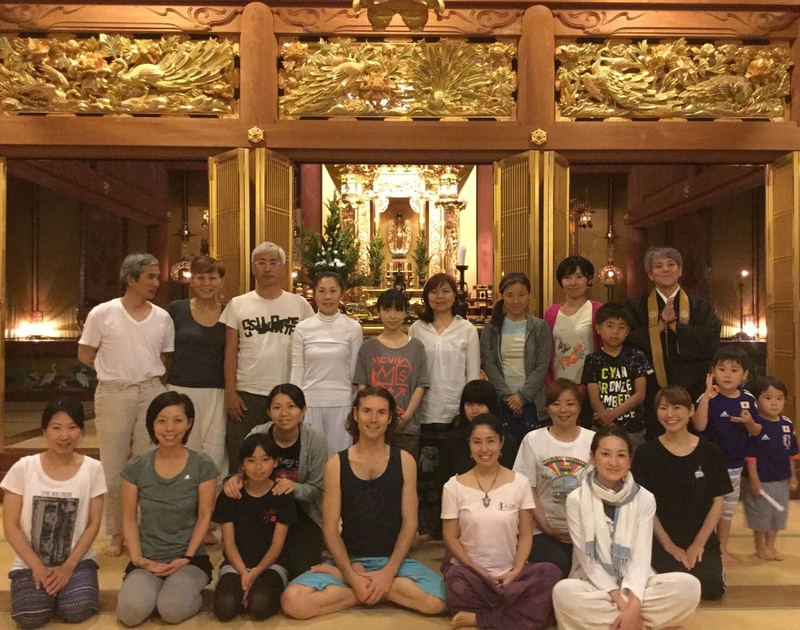 Ashtanga continues to flourish there and whenever possible I return to teach in Kamakura and nurture the relationships that I cherish. Over the years I have run morning Mysore programs as well as taught and facilitated yoga intensives, retreats, workshops and events. I have also continued daily meditation over the past 16 years and regularly attend retreats. I remain deeply grateful to Gwendoline and the other dedicated teachers who have supported me in yoga, in particular Nancy Gilgoff, John Scott, Basia Lipska, and Peter Sanson who I now practice with in New Zealand. 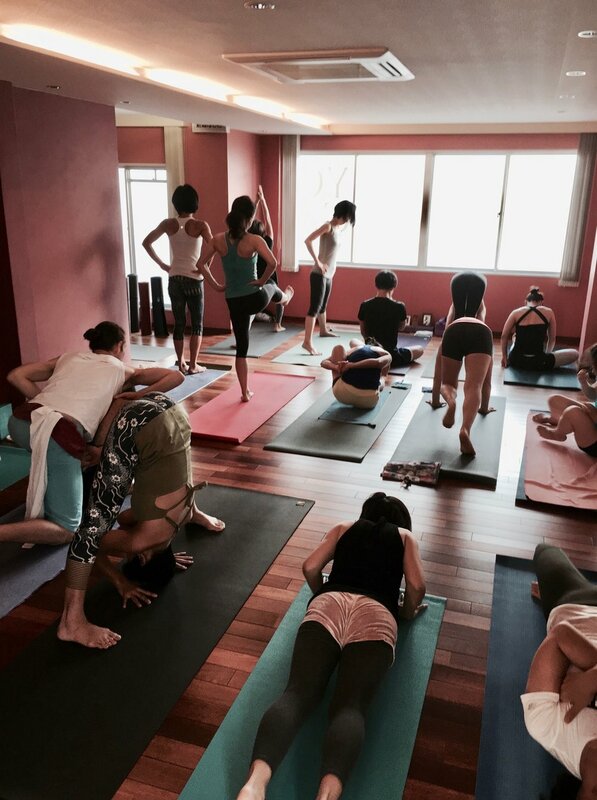 I consider it an honour and a joy to share the practice of Ashtanga Yoga with others and see the positive impact it can achieve in their lives. I hold current Essential First Aid certification with the New Zealand Red Cross.